During Oshogatsu — the New Year, Japan’s biggest family holiday — American YouTube star Logan Paul set off international controversy by posting a video of himself encountering a dead body inside a Japanese forest. 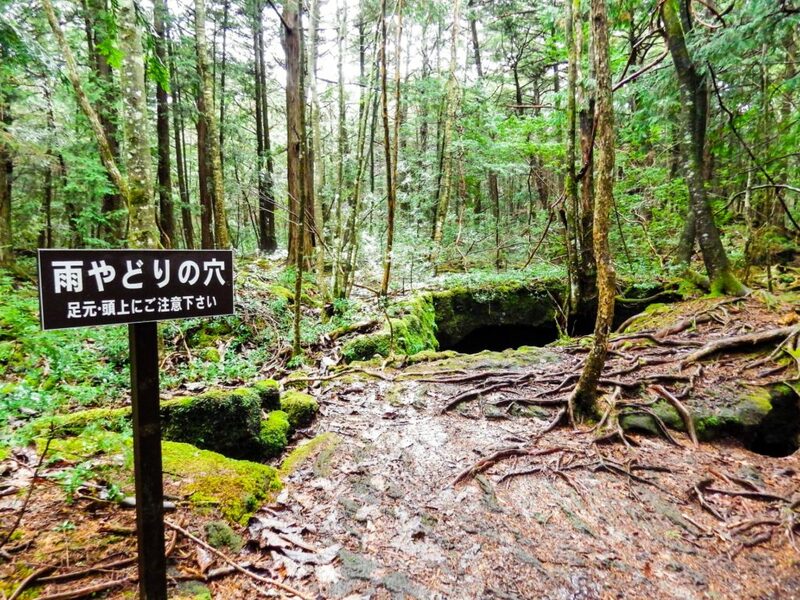 The forest goes by the name of Aokigahara. It formed out of a devastating volcanic eruption that occured in the year 864. That traumatic historical event helped infuse Mt. Fuji with a powerful strength over the collective unconscious that continues in Japan to this day. Because of this and the ease of getting lost in the forest if one wanders off the beaten path, there is a history, sad and real, of people venturing into Aokigahara to take their own lives. Yet the forest also holds an ethereal beauty that begs to be liberated from the self-fulfilling prophecy of a place where people go to die. 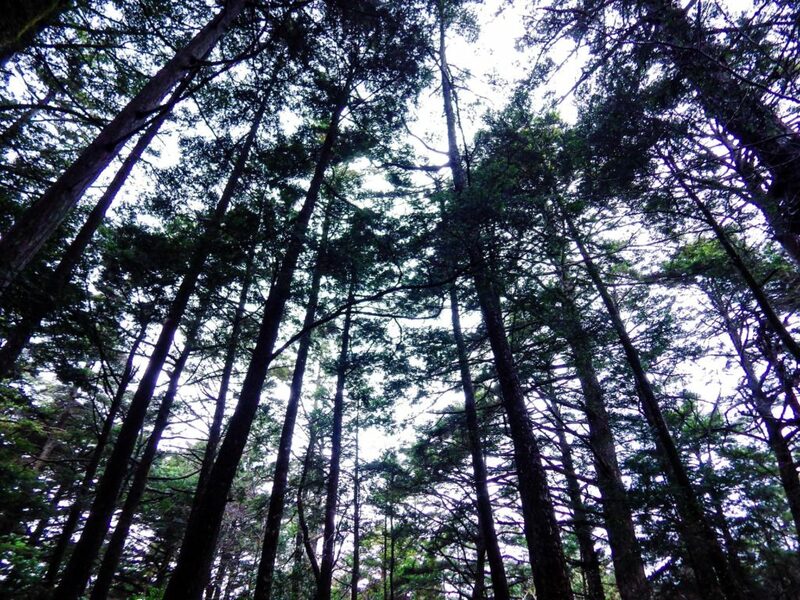 It’s a compelling myth, the “suicide forest,” but myths are subject to be rewritten. 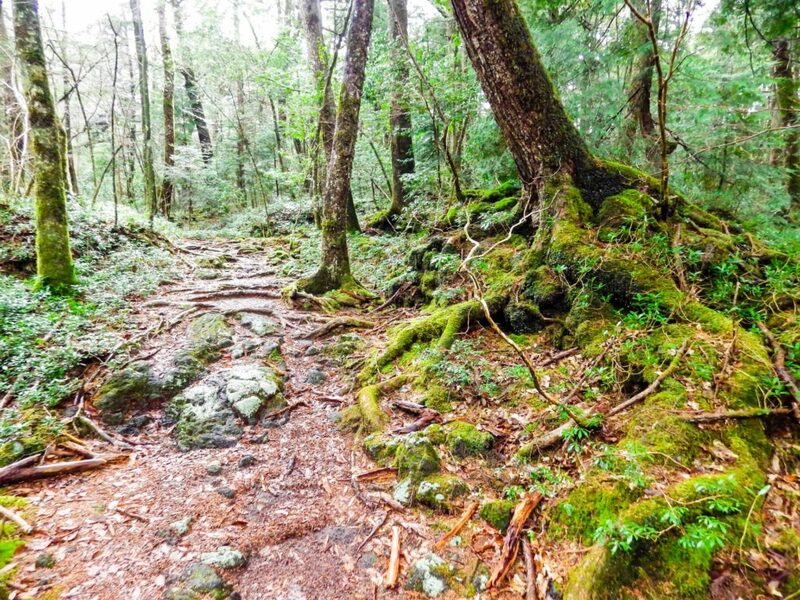 To deny Aokigahara’s tragic history would be disrespectful to the lives lost there. To go on letting it inhabit the same dark corner of the human imagination, however, would imbue it with the wrong kind of power. 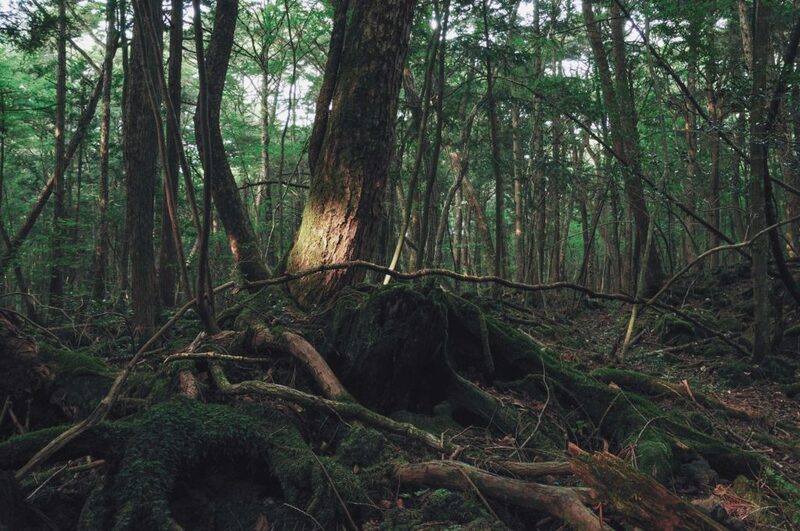 Aokigahara is one name for the forest, but it also goes by the fuller name of Aokigahara Jukai or just Jukai (“Sea of Trees” in Japanese). However, those names may not roll off the tongue as easy for people outside Japan. In the English-speaking world, the phrase “suicide forest” renders the place simple, conceptually. It also attaches an immediate stigma to Aokigahara, one that can easily be mitigated by instead using the more poetic nickname “Sea of Trees.” This name better captures the full grandeur of how this wind-swept forest appears from the mountain with its treetops undulating like waves. When you stop invoking death with every reference to a place and supplant that idea with something more graceful, the tone of the conversation changes. Don’t reduce it to a suicide forest, then. Call it the Sea of Trees. Stories of the Sea of Trees have run rampant around the globe. 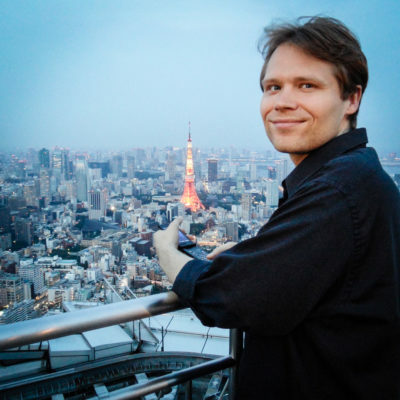 The internet is full of headlines about it, with major news sites like CNN, Time, The Telegraph, and The Japan Times trumpeting that same phrase, “Japan’s suicide forest,” in place of its name. Many of these sites offer the enticement of taking the reader “inside” said forest. This has given rise to a morbid fascination with the Sea of Trees. In recent years, the forest has been the subject of a Vice documentary as well as two poorly reviewed Hollywood films: 2015’s The Sea of Trees, starring Matthew McConaughey and Ken Watanabe, and 2016’s The Forest, starring Natalie Dormer. The films build upon an existing tradition of Japanese literature and folklore that has, in the past, drawn associations between the forest and death. Tales of romantic suicide, ubasute (the abandonment of the elderly to die), and yurei (ghosts haunting the forest) have helped layer mystique around the Sea of Trees. 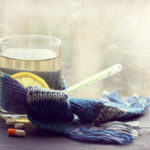 In this way, the myth has historically been fed as much at home as abroad, with influential Japanese books ranging from fiction (Seicho Matsumoto’s 1961 novel Nami no To, or “Tower of Waves”) to nonfiction (Wataru Tsurumi’s controversial 1993 book Kanzen Jisatsu Manyuaru, or “The Complete Manual of Suicide.”) The most recent of these influential books, however, was published a quarter of a century ago. There’s a sense now based on media overexposure that Japan may be starting to move on from the myth, even as the rest of the world seizes upon a trend that has become this country’s old news. Talking to Japanese people one-on-one and in informal group discussions, there are some who say they would almost rather the Sea of Trees be closed off entirely. 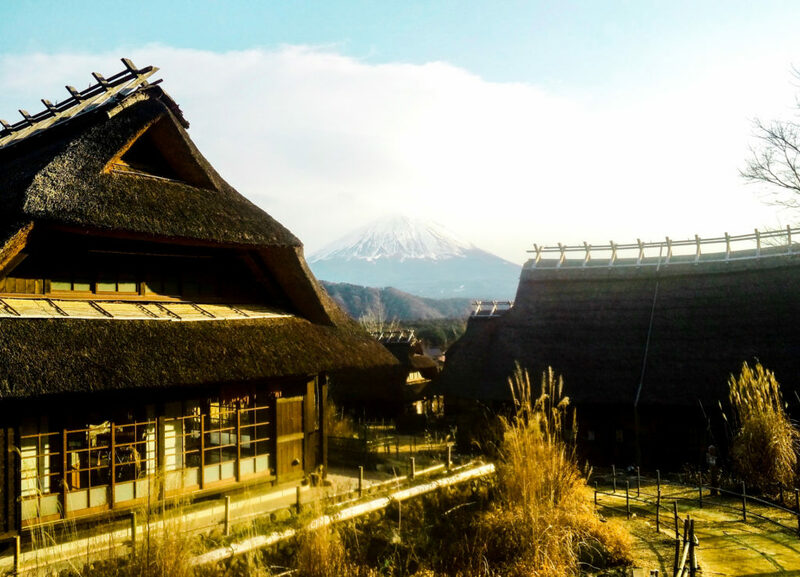 A fierce protective streak manifests itself in locals from nearby Fujinomiya, who regard Mt. Fuji and the surrounding area — including this forest at the base of the mountain — as shinsei (sacred). Curious sightseers, they feel, are only likely to trample the dry and delicate volcanic landscape, leaving the forest littered with trash. Yet closing off the forest to the public — if that’s even possible — might only stoke the mystery of it, which is perhaps the very opposite of what’s needed now. If the allure of that mystery is going to draw tourists to the place, no matter what, maybe another tactic would just be to continue the counter-narrative: accentuating its natural beauty among visitors. If there’s any good to come from the Logan Paul controversy, it’s that the intrusion of a YouTuber into the forest to share a video with his 16 million subscribers already means it can no longer be considered such an undisturbed place—thus reducing its appeal as a suicide spot. Maybe if more people actually visited the Sea of Trees, as opposed to just imagining it based on multimedia, it would help dispel some of the spooky notions that are floating around out there. Once you set foot in the forest, it has a surreal, sobering effect on the mind. Suddenly the Sea of Trees is now a real place, albeit one where the observer’s own perceptions are reflected back at them to a heightened degree. For some, the idea of this place in their heads is so much more powerful than the actual location that they are bound to be either disappointed or doubly scared by what they perceive. On most days, dark tourists hoping for a macabre thrill are more likely to be disappointed … rather like the seasoned Japanese tour guides in the area who say they only wish they would see a ghost sometime. The trees in the forest do bear an exotic, gnarled appearance because they grew up out of hardened lava from Mt. Fuji and their roots could not penetrate to the normal depth. The flow of the lava prior to hardening left the ground with an uneven surface where it is not unusual to see trees partially uprooted, along with gaping holes — cave-like recesses — that have formed in the ground. Further adding to the alien planet vibe are the moss-covered roots that lay exposed everywhere. Stories of a deathly, all-enveloping quietness and compasses that cease functioning inside the forest are greatly exaggerated. Birds do chirp, other hikers do come along, and if you hold a compass in the palm of your hand, it should work just fine. According to an article by The New York Times, it is only when a compass comes in direct contact with the lava that the rock’s own natural magnetic properties might move the needle. Just remember: if you’re petrified, the lava is, too. Saiko Iyashi no Sato Nenba with Mt. Fuji in the background. What international articles about the Sea of Trees often fail to mention, perhaps because they are written by those without intimate firsthand knowledge of the area, is that the forest is surrounded by well-trafficked sightseeing spots. The entire area from Lake Kawaguchiko to Lake Motosuko is now connected by a convenient bus service. This area represents four out of the Fuji Five Lakes. Fujikyu’s fleet of sightseeing buses, which includes the Retro Bus and Red/Green/Blue Omni Bus lines, makes it easy for people to disembark in the Saiko Bat Cave parking lot, right near the head of the Jukai Nature Trail. 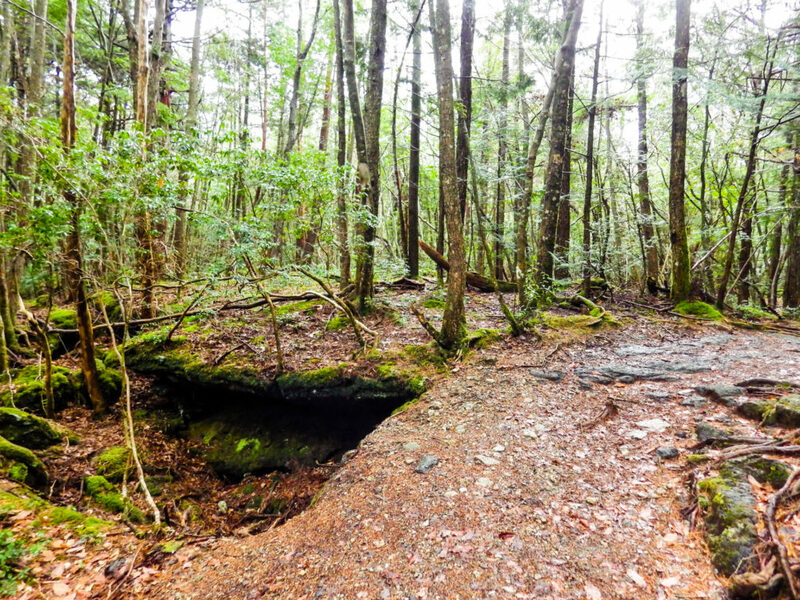 This trail cuts straight through the forest, which is clearly labeled as “A sea of trees, Aokigahara,” on the bus’s guide map. The official tourism website of Yamanashi Prefecture even outlines a suggested walking course through the Sea of Trees. Listing it as “a point of pride to the world,” the website invites visitors to “Come savor this stunning primeval forest.” At the Saiko Bat Cave Information Center, they even offer a guided nature tour for a fee. The page with the walking course on it does give a reminder that “Visitors may not leave the walking trail to enter the woodlands area.” (Translation: don’t wander off into the restricted area where Logan Paul went.) Other than that, it makes no allusion to anything terrible in the woods. That is clearly not the image the local tourism organization wants to convey. The forest in Fuji-san’s foothills is a place that should be treated with appropriate reverence or avoided altogether. It deserves to be reclaimed as a scenic nature spot. Be respectful in the Sea of Trees, or don’t go there at all. 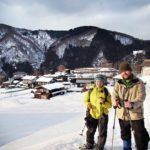 If you do decide to visit, stick to the Jukai Nature Trail and take advantage of other sights in and around Lake Saiko, Lake Shojiko, and the rest of the Fuji Five Lakes area. Have you visited the Sea of Trees? Do you think its natural beauty has gotten unfairly overshadowed by sensational tales? Is there an effective counter-narrative to the stories of tragedy that have been perpetuated? Share your thoughts in the comments. 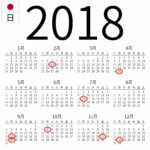 The year 2018 has plenty of opportunity for weekend getaways in Japan. Here's where and when to go!